Tom Crean’s Georgia program just got a serious shot in the arm. While the Bulldogs are currently in the process of a rebuild under their first-year coach, the program just landed a big piece of the puzzle moving forward after landing a commitment from five-star Atlanta native Anthony Edwards during a ceremony at his Holy Spirit Preparatory School. Edwards made his decision public Monday morning. Rated as a five-star prospect and the nation’s No. 2 overall recruit by 247Sports Composite Rankings, Edwards picked Georgia over Kentucky and Florida State. The 6-foot-5, 215-pound Atlanta native projects as a shooting guard at the collegiate level. 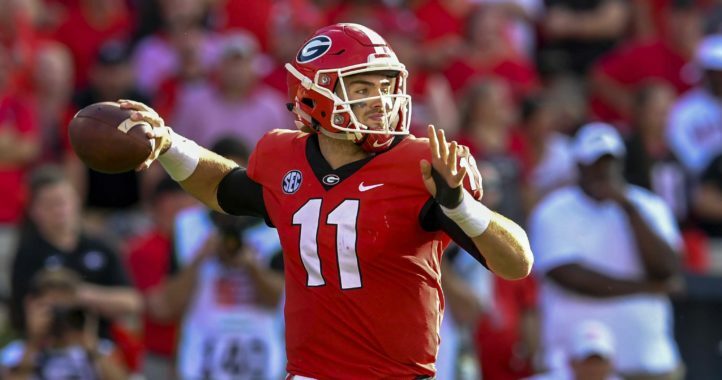 Why did Edward pick Georgia over any other program to attend? For the five-star guard, it all came down to Tom Crean. “Two of my favorite players, Dwyane Wade and Victor Oladipo, was coached by Tom Crean and he is a great coach with player development,” he said during his commitment ceremony. Upon making his decision, Edwards claimed his goal was to bring a national championship home to Athens. Since we quit using Emery Express we can’t get our ‘packages’ from the coaches’ office there on time. That seems to be occurring a lot lately. I know that’s a little too long ago for most of you. I like how they included one of our quintessential fans in front on the right in the pic. The hat clipped to the belt loop is spot on. While the SEC is getting to be a much tougher bball conference, the on-court UGA bball results have been disappointing this year (to say the least). 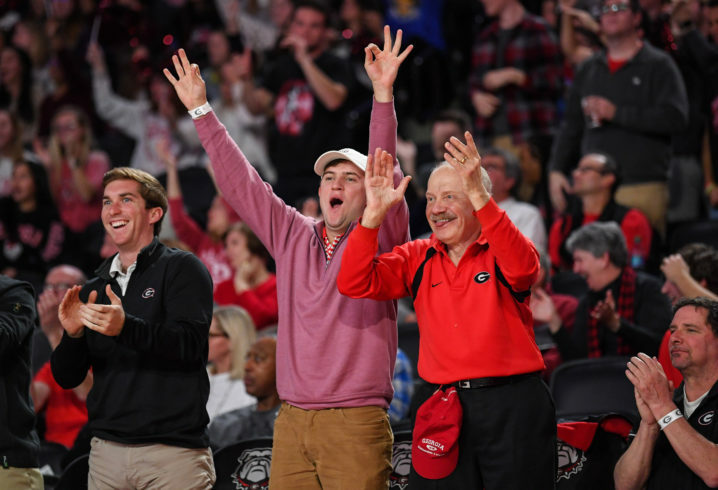 But despite that, the fans have managed to produce strong showings and Crean has been able to sell recruits on the program’s potential and his coaching abilities. That bodes well if they are able to capitalize on the off-court momentum. 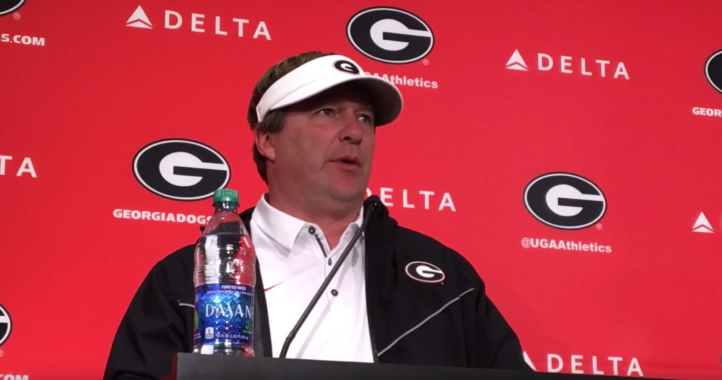 Time will tell, but UGA fans should have hope and prepare for a potentially much-improved team as soon as next year. Wait a minute dotty (…) you just said yesterday that nobody in Georgia cares about basketball. In fact you said fans only care about sports they are good at. What gives man. Make up your mind. You weren’t expecting a 5* announcement yesterday were ya? Now even you care. So you were talking to me on that post. I guess I should be flattered to have a follower. I addressed you there, and I’m not going to repeat myself. I will say that you are misrepresenting what I said and putting words in my mouth, but if that’s fun for you, have at it. I have better things to do with my time.